I loved this book! As a fan of Tudor history and Katherine Parr in particular, I have always been curious about what might have happened to her daughter Mary Seymour, so I was thrilled when I saw Nicola Cornick had written about it. This is everything you want in a historical timeslip--mystery, romance, and great descriptions. Can't wait for her next book! 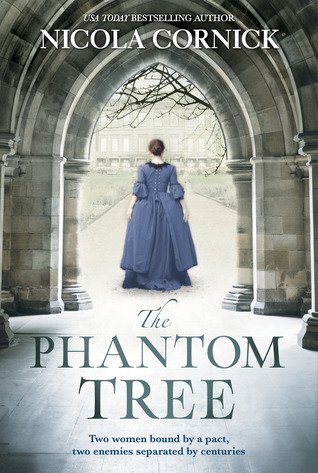 A wonderful tale of time travel, love and historical mystery – loved it! It’s the kind of story where you can’t wait to get to the end to see what happens, but at the same time you never want it to end because you’re so emotionally involved and want to stay in that fictional world for as long as possible. Just brilliant! A spellbinding story of love and sacrifice beautifully told. Plenty of action and mystery to keep you glued to the pages as you follow Alison through time to solve a mystery and learn that love has no timeframe. A must read!